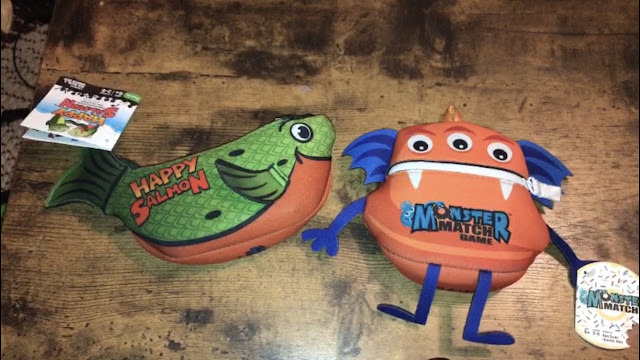 Introducing Happy Salmon and Monster Match! These 2 fun card games come with their own adorable carry cases. These games are fun to take on the run, perfect for family game night and make a great gift or stocking stuffer! I love both of these games and they are great thinking and gross motor skill games! These games are a great way to help your kids learn to pay attention to details! Happy Salmon is a fast paced and fun card game that comes in an adorable fish storage pouch that is easy to take along with you wherever you go! This game is for ages 6 and older and for 3-6 players. The Happy Salmon Blue expansion has arrived. It's the same fintasticgame as before but with different color cards. This expansion can be played alone or with Happy Salmon Green to increase the maximum number of players from 6 to 12! For even more fun, combine Happy Salmon Green with Funky Chicken to create a fin-flapping, feather-flying, good time! This game retails for $15.99 and is available on Northstargames.com , Target, and Target.com this holiday season. Get more information about Happy Salmon by visiting https://www.northstargames.com/products/happy-salmon. 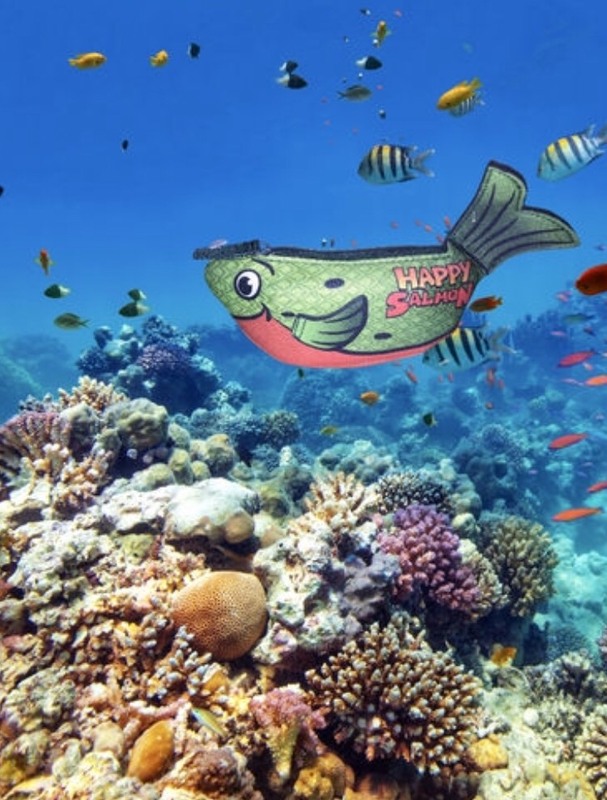 Enter to win Happy Salmon! One winner will win! This is open to US only ages 18 and older. Monster Match is a fun card game for ages 6 and up. The game comes with a Monster pouch, deck of 55 cards, 2 dice, 1 zilch token and rule book. Disclosure: I received these games to review for my honest opinion. 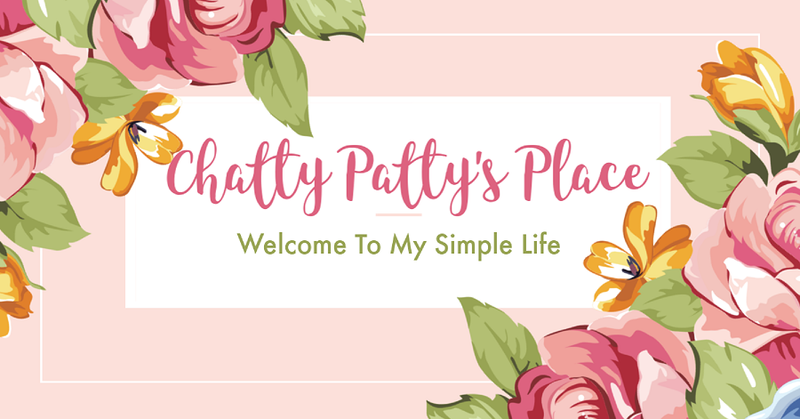 Chatty Patty's Place is not responsible for prize distribution or lost or misdirected prizes. 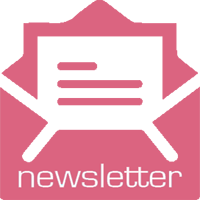 Prize will be awarded by Northstar Games. Open to US ages 18 and older.